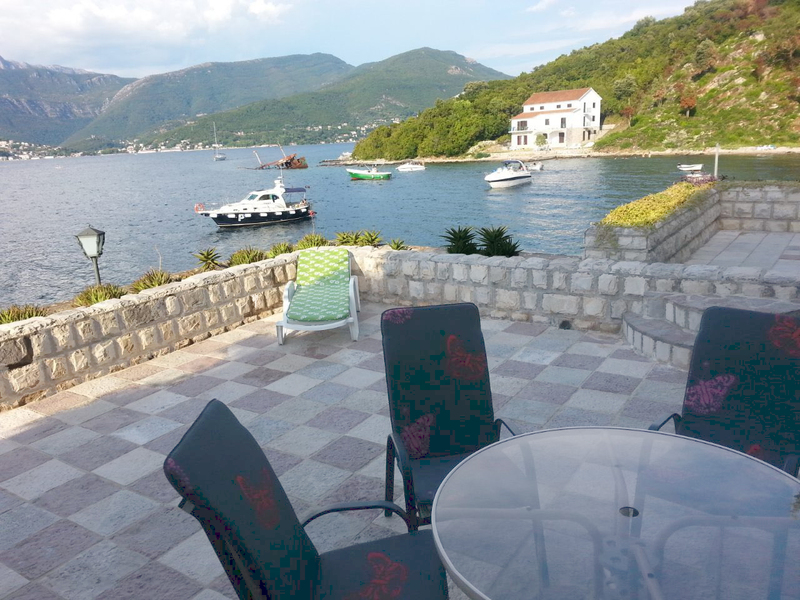 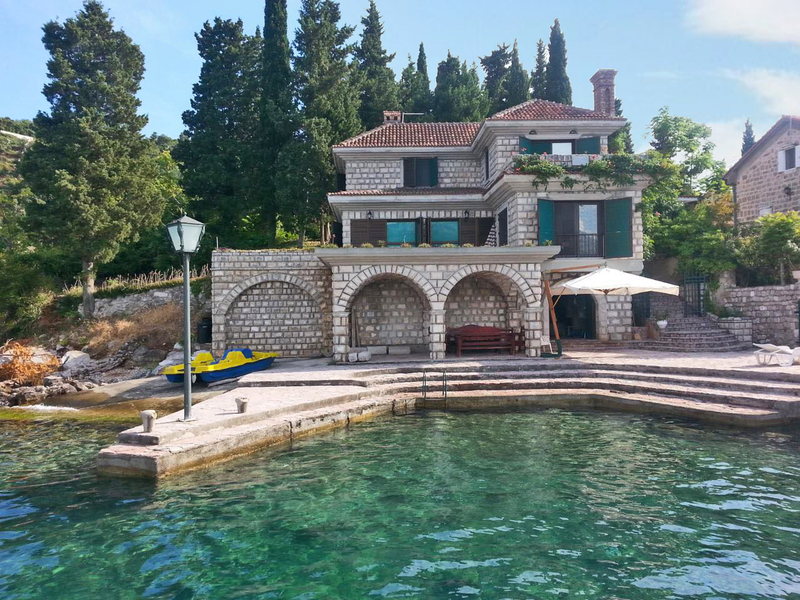 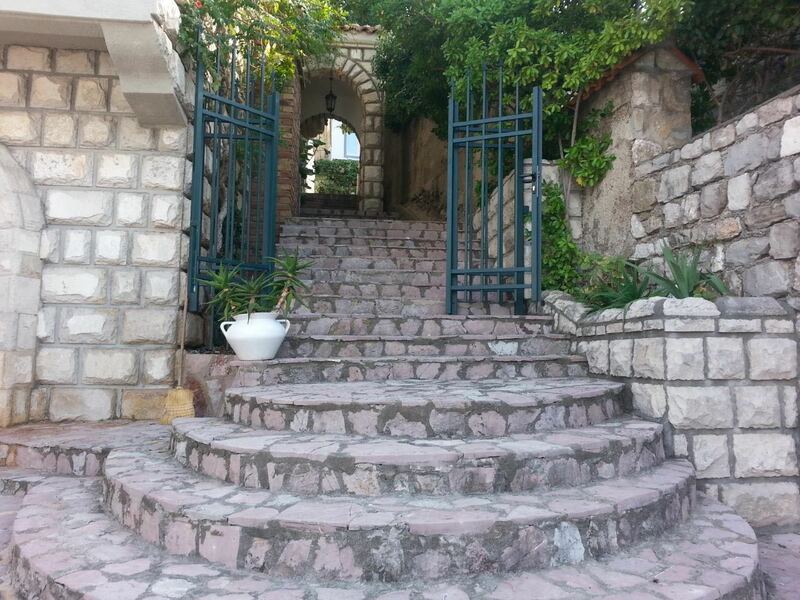 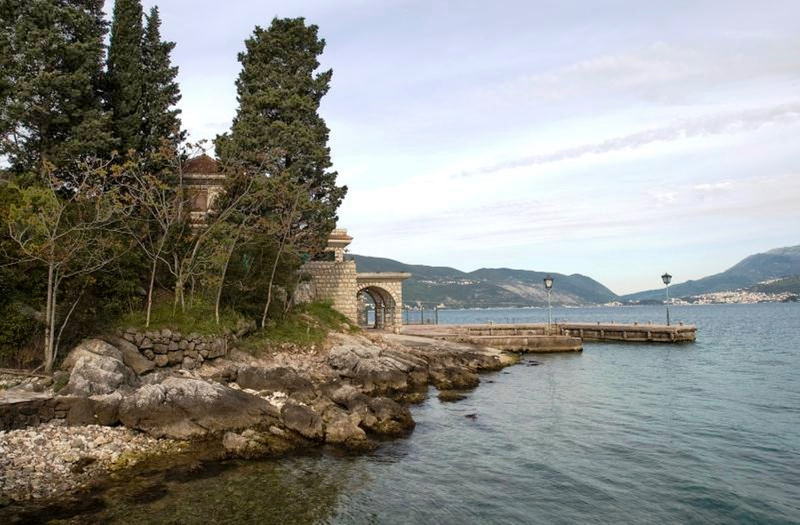 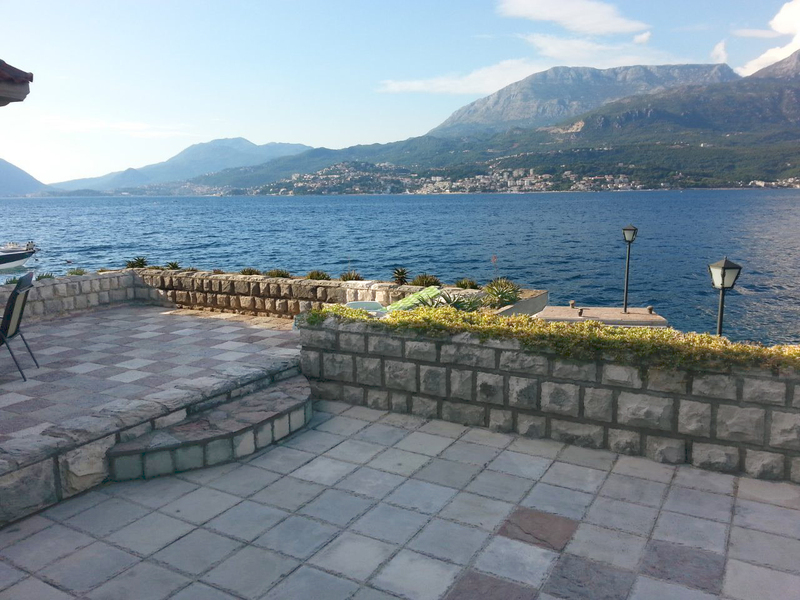 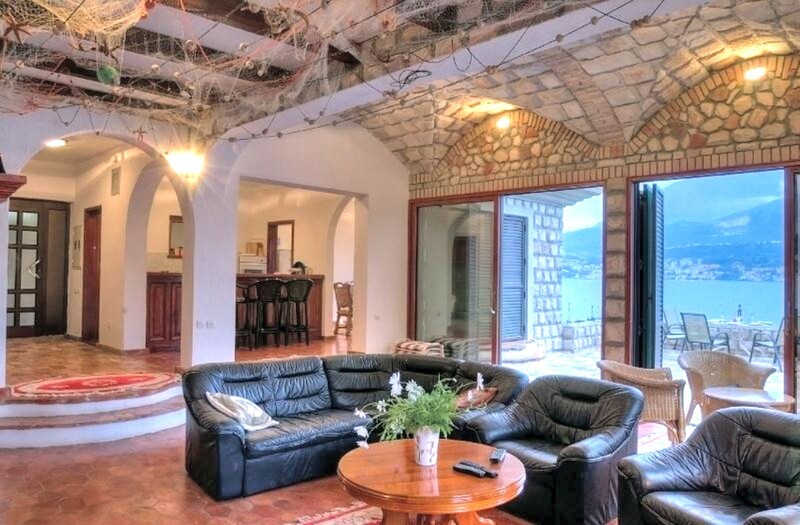 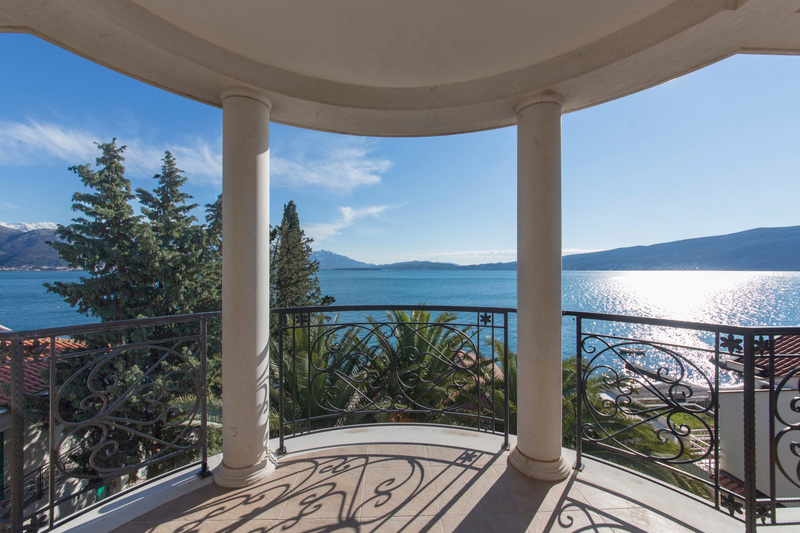 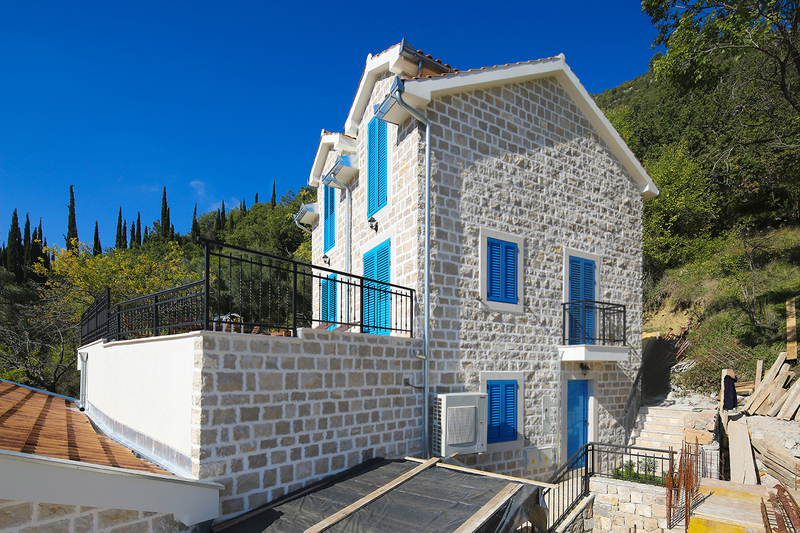 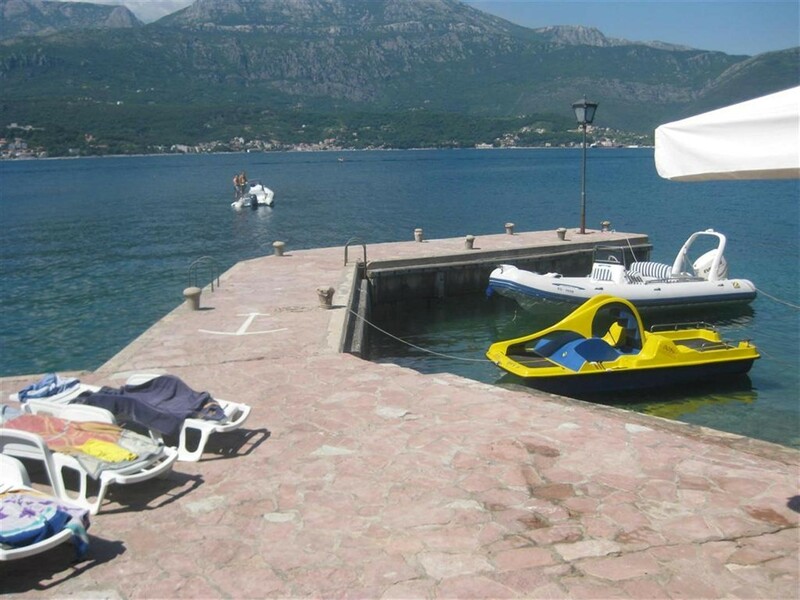 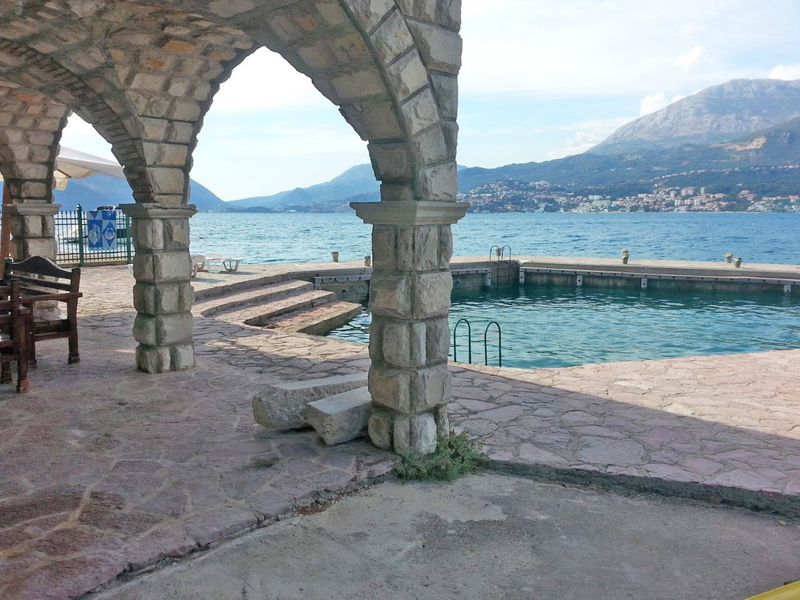 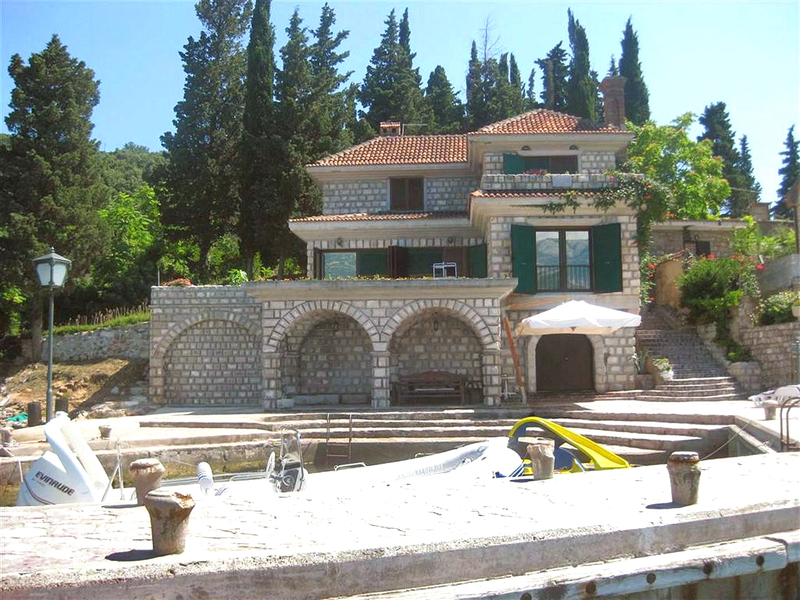 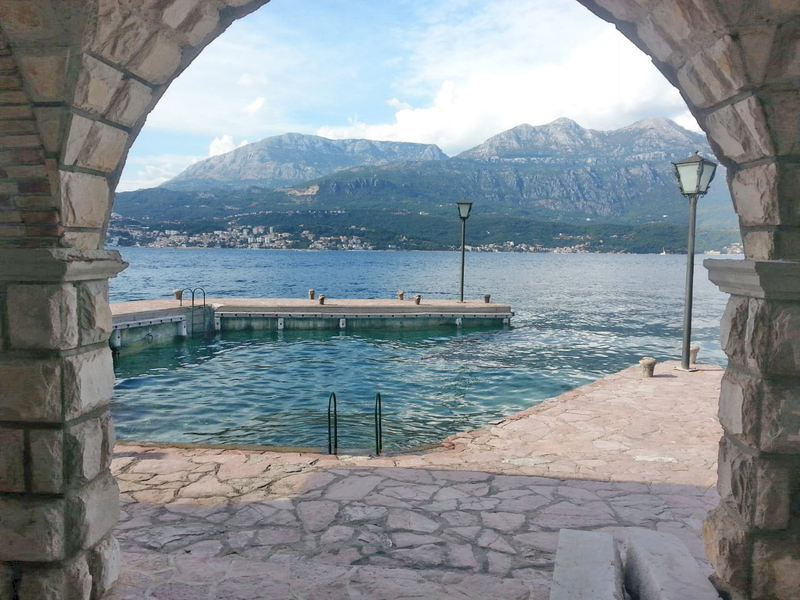 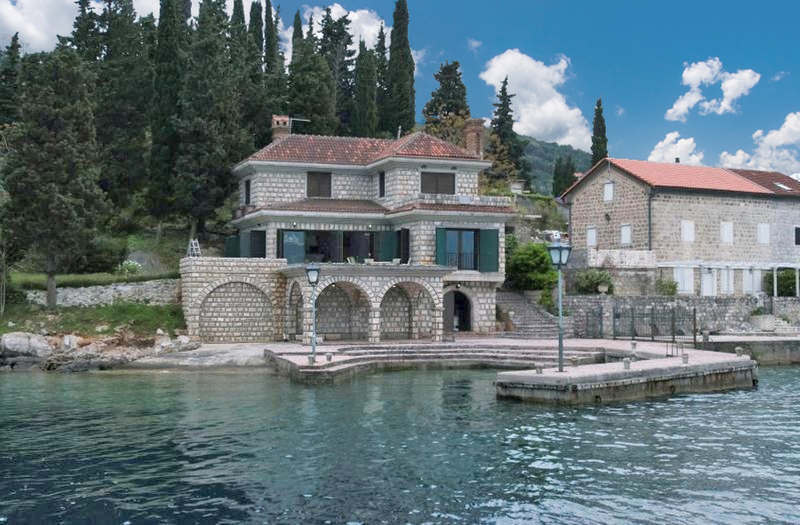 Seafront stone villa in Rose village, Herceg Novi municipality, on Lustica peninsula, unique in construction, built in material, authentic Mediterranean style of both interior and exterior, but above all by its location on the waterfront, with a jetty used as a terrace, as a villa yard and as a boat mooring. 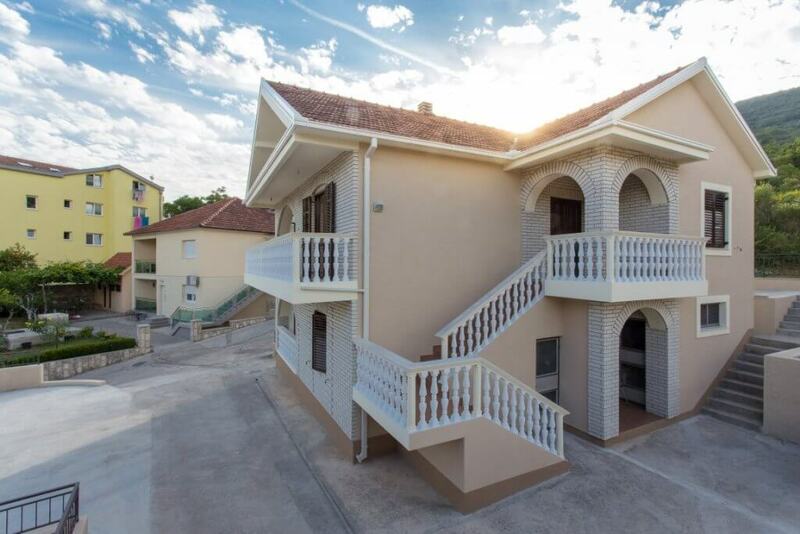 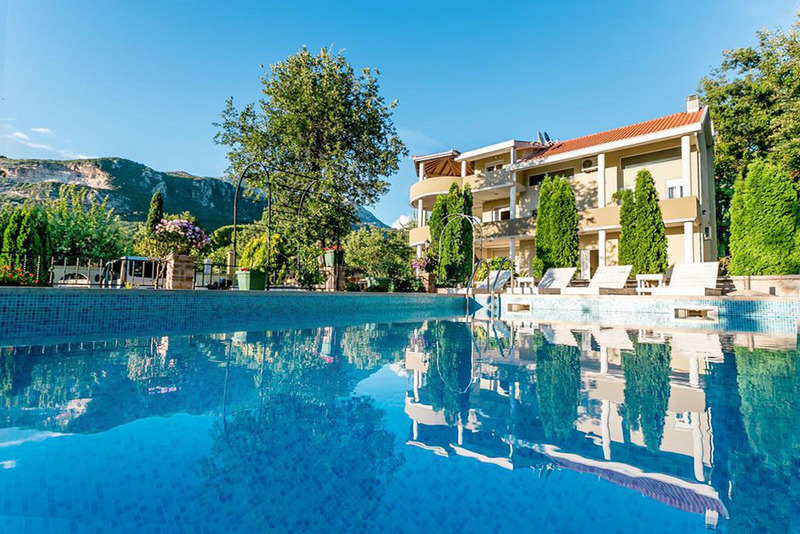 The villa is located on a 544m2 large plot, with basic parcel, or about 1,200m2 large land that includes an additional parcel, with a proportionally increased price. 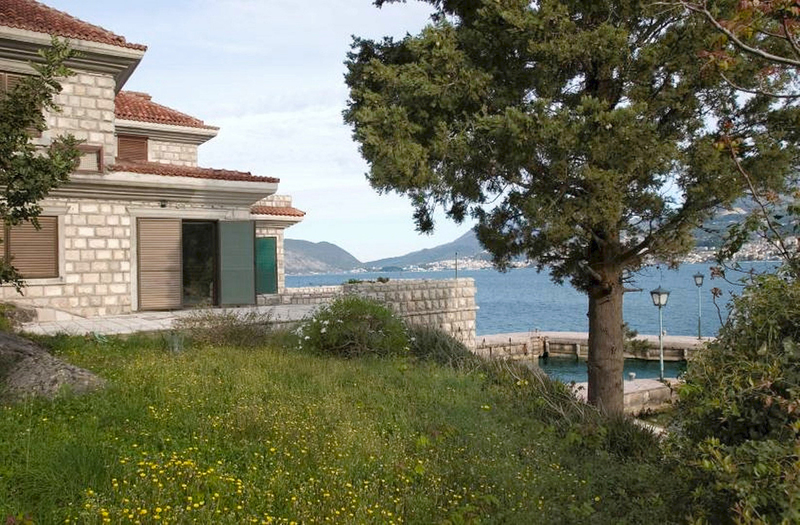 Villa’s residential area is 350m, with additional large terraces. 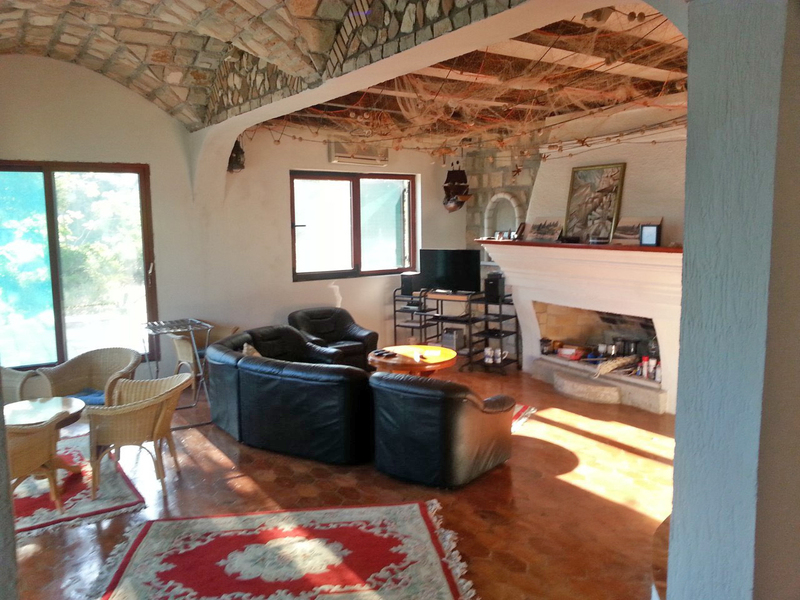 There are 4 bedrooms, 3 bathrooms, a large living room with fireplace, separate kitchen and a dining room. 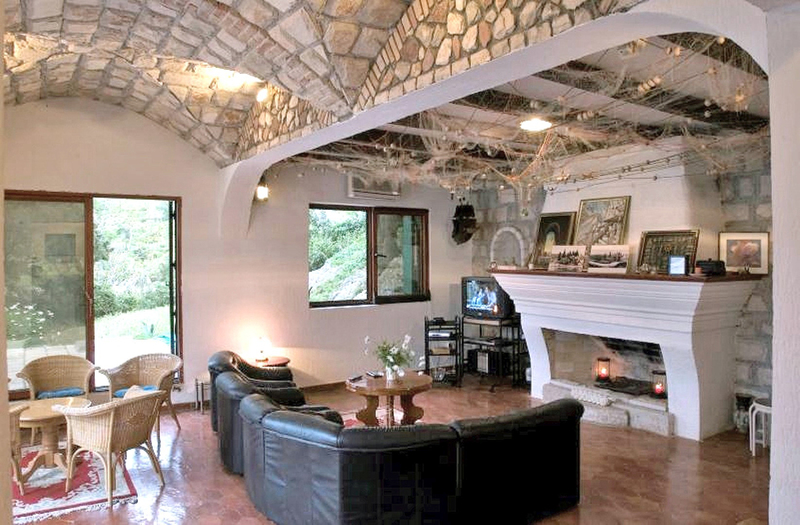 The house is air conditioned, built and equipped to the highest standards.